Description: Compatible with Glock Models 9mm 40cal, .357, 45 GAP ONLY GEN 1-4. 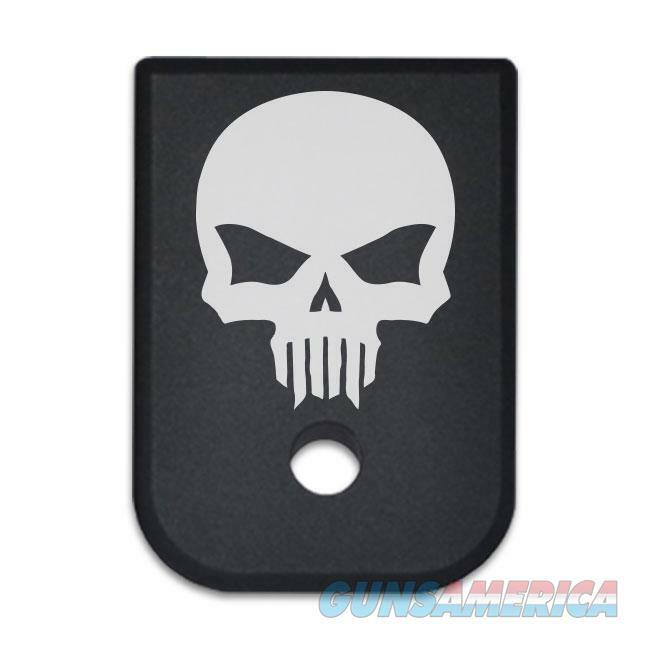 NOT COMPATIBLE WITH GEN 5 Hard coat anodized black T6 machined aluminum Laser artwork won't rub off; not painted Replaces plastic factory part Compatibility chart included among images Magazine Floor Base Plate for Glock 9MM/.40CAL. NOT COMBATIBLE WITH GEN 5. ONLY COMPATIBLE WITH GEN 1-4. Machined aluminum, anodized black and lasered. You will LOVE the quality of this work. Many different logos available.